I DID & I DO + YOU DID & YOU DO = WE ARE DOING IT. 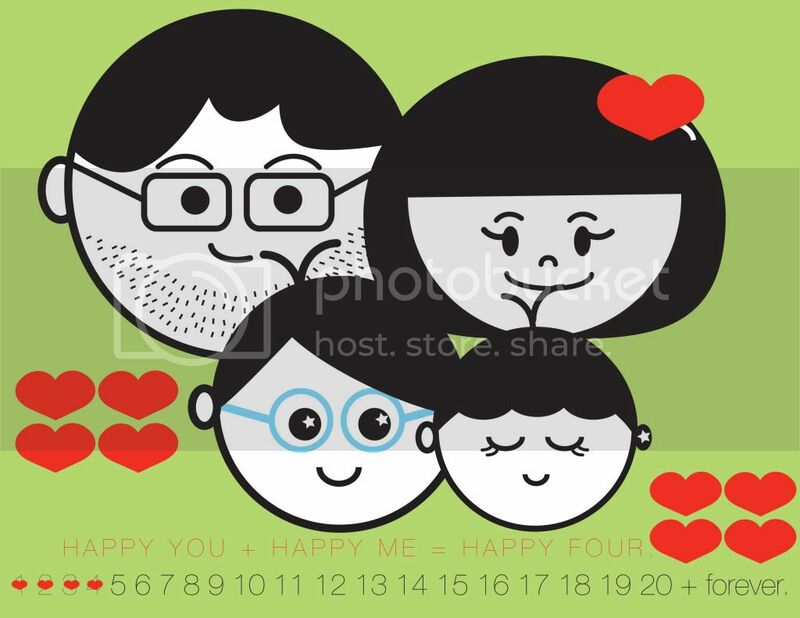 This entry was posted in i love you, illustration, mansomeboy, my stuff by nodesigns. Bookmark the permalink.